Could you be the next rising star in the poetry world? 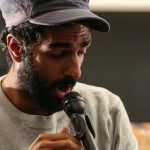 Would you like to read and perform your poetry alongside the Asia House Poetry Slam judges – Nikita Gill, Zia Ahmed and the Young People’s Laureate for London, Momtaza Mehri? 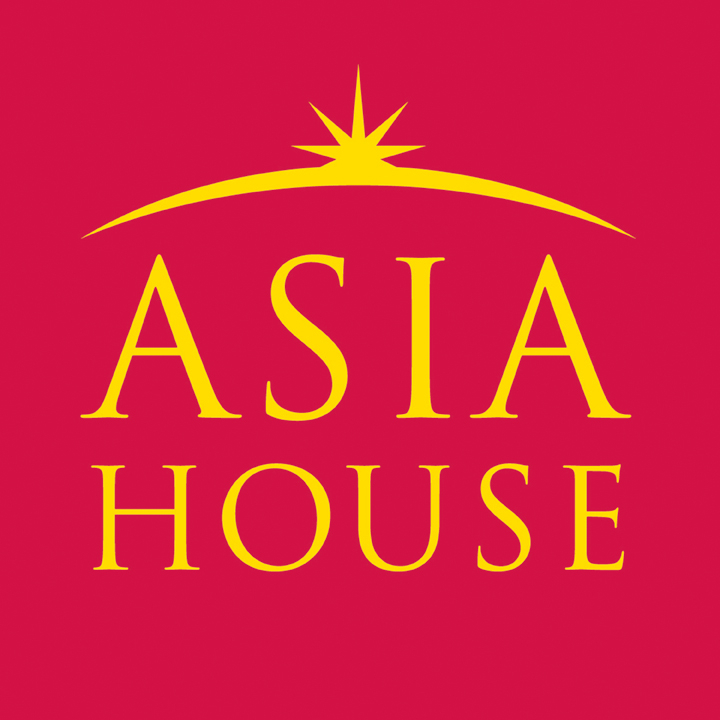 Asia House is partnering with Spread the Word to find the best new poetry talent. If you’re passionate about telling stories through poetry, want the chance to be named the Asia House Poetry Slam champion 2018 and also win a professional development session with Spread the Word, make sure you enter the slam by midnight on Friday 5 October 2018. The judges will select eight aspiring poets and spoken word artists aged 18-25 to perform their work at the Asia House Poetry Slam event on Tuesday 6 November 2018. You will also have the opportunity to hear our amazing judges perform their own poetry on the night. We’d like you to send us one of your poems that has relevance to Asia and/or the diaspora. If you’ve got a video link to you performing you can include this as well. Please do also tell us a bit about yourself. The deadline has been extended to midnight on Friday 12 October 2018. Be unpublished – this means you must have not yet published a full collection or pamphlet of poetry. Single poems entered into competitions or self-published poetry is acceptable. If you have a video clip (even recorded on your phone at home) of you delivering some of your poetry please submit this along with your poem. All applicants must leave an email address and/or phone number. Your data will only be used as a means of contacting you and will be deleted after 6th November 2018. Your poem cannot be longer than 5 minutes. The closing date for submissions is midnight on Friday 12 October Any entries received after this will not be counted. If we select you to be shortlisted, we will contact you twice. If we do not hear back from you before 22 October, we will not be able to confirm you in the final shortlist. If you have any questions, please get in touch. Good luck with your entry! 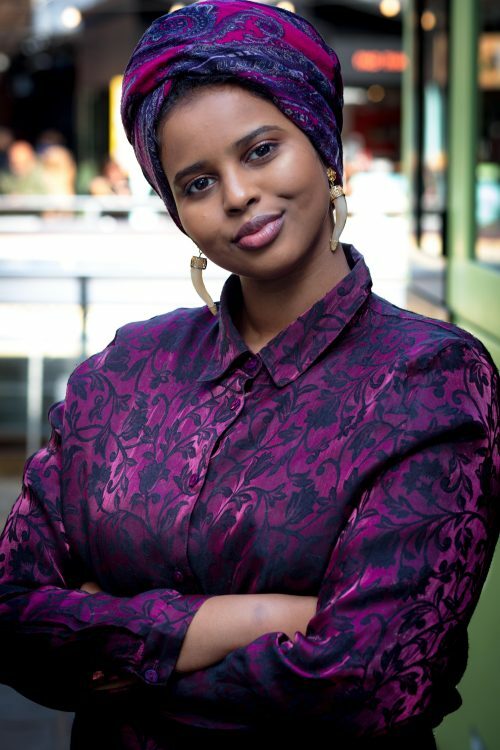 Momtaza Mehri, (judge) the second Young People’s Laureate for London, is a poet, essayist and editor with a background in biochemical science. Her work has been featured in BuzzFeed, Vogue magazine, The Poetry Review and BBC Radio 4. She is a Complete Works Fellow and has been shortlisted for the Brunel African Poetry Prize and the Plough Prize. 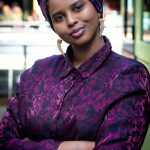 She won the 2017 Out-Spoken Page Poetry Prize and was third in the 2017 National Poetry Competition. Her chapbook sugah.lump.prayer was published as part of the New Generation African Poets series, edited by Kwame Dawes and Chris Abani, in 2017. Her poems also feature in Ten: Poets of the New Generation, published by Bloodaxe Books in 2017. Zia Ahmed (judge) is from North West London. He was on attachment at Paines Plough for 2017, having been a recipient of the Channel 4 Playwrights’ Scheme bursary. 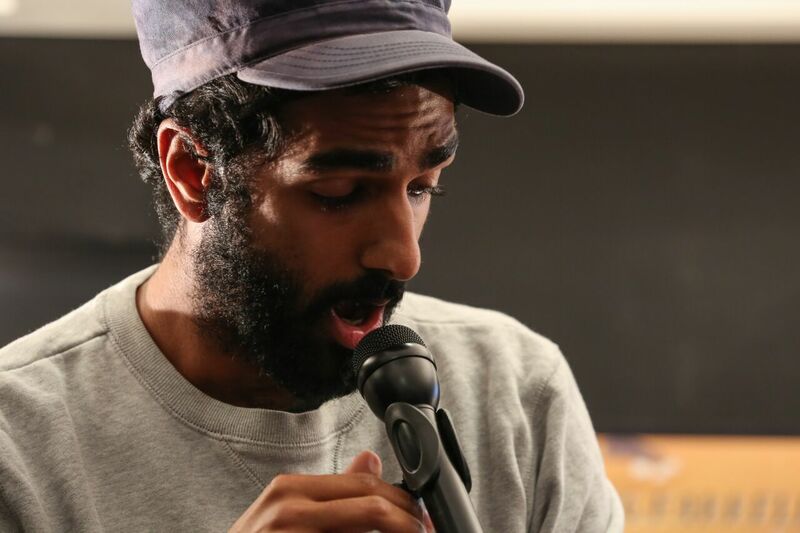 He is a London Laureate and was shortlisted to be the Young Poet Laureate for London 2015/16 and a former Roundhouse Slam winner. 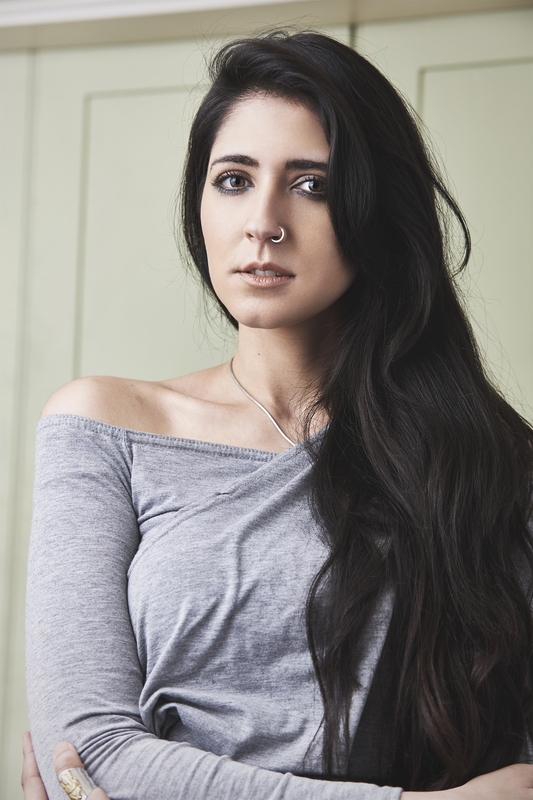 Nikita Gill (judge) is a British-Indian writer and poet living in the south of England. 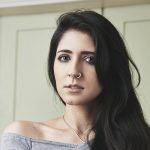 She counts Khloe Kardashian, Neil Gaiman and Alanis Morissette among her legions of fans and her words have entranced hearts and minds all over the world. 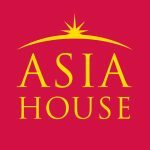 Asia House (partner) is the Centre of Expertise on Asia, and London’s most vibrant and creative hub for Asian arts and culture. It is completely unique in the UK in presenting a thought-provoking, pan-Asian artistic and cultural programme.